The granules are classified as bioactive glass synthetic bone substitutes, which increase the activity of osteoblasts. 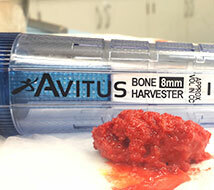 Learn the benefits of granules now applied in paste form, which also act as synthetic bone substitutes. Understanding the customers' demands and anticipate their needs are the basis for our performance in the market. Large volumes quickly, minimally invasively, cost effectively. 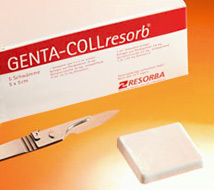 It stimulates the organ regeneration process and stops bleeding. We have great concern to meeting customers and partners a differentiated, personalized and efficient way. Contact us!